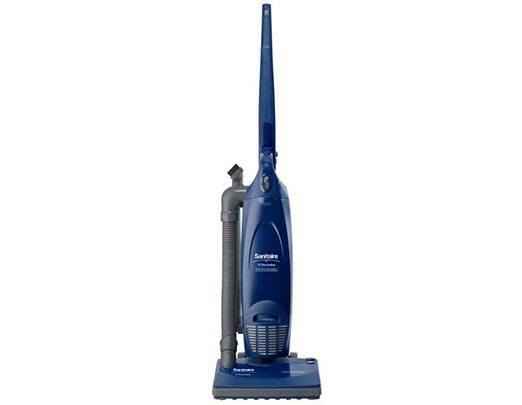 Electrolux Commercial vacuum cleaners are designed for cleaning businesses, offices, hotels, and apartment buildings. 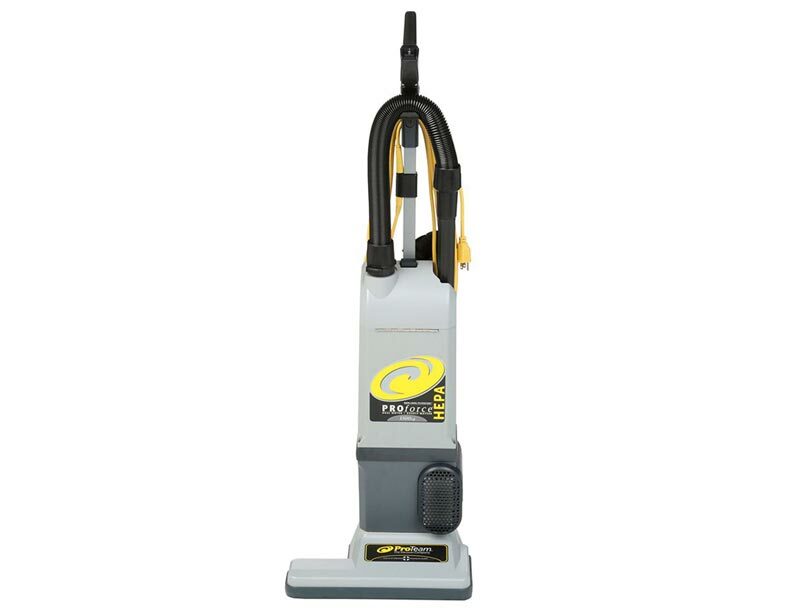 Electrolux Commercial vacuums cleaners are built more durable than a typical residential vacuum cleaner, and can withstand extended use by your cleaning staff. 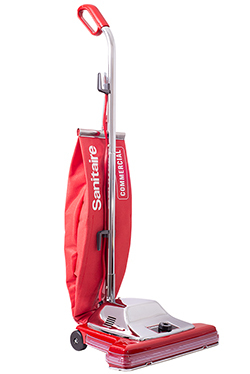 Electrolux Commercial units can come with or without cleaning tools, or come in bagged or bagless vacuum styles. 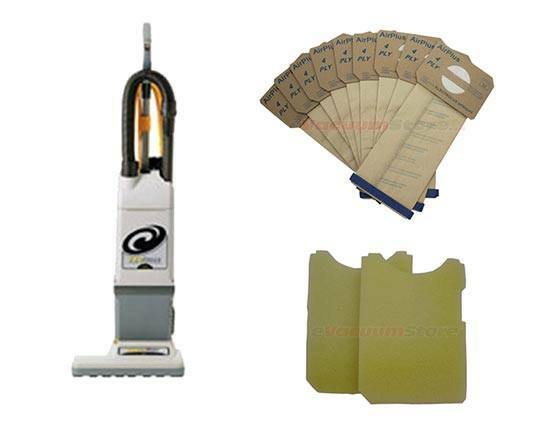 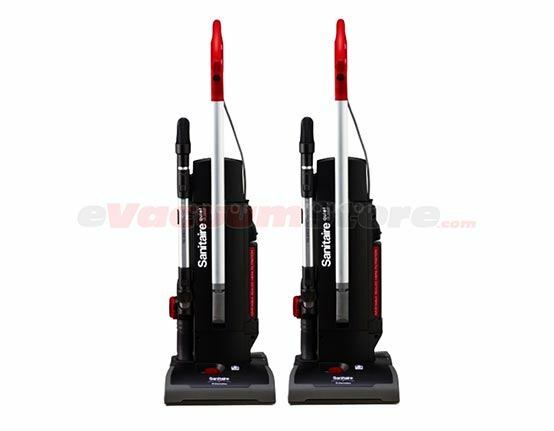 Additionally, the Electrolux commercial vacuums also come in canister or upright styles. 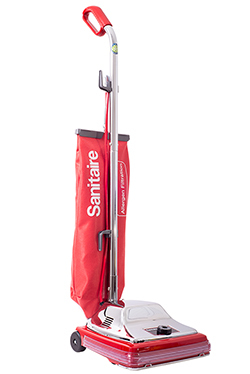 If you have a lot of carpet to clean, then you should consider a machine with a shake out bag which will save you a considerable amount on bag costs. 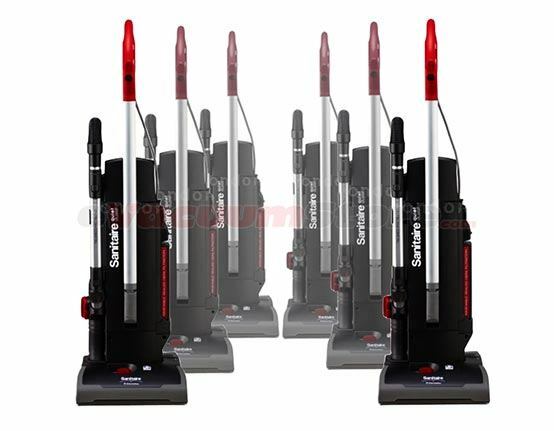 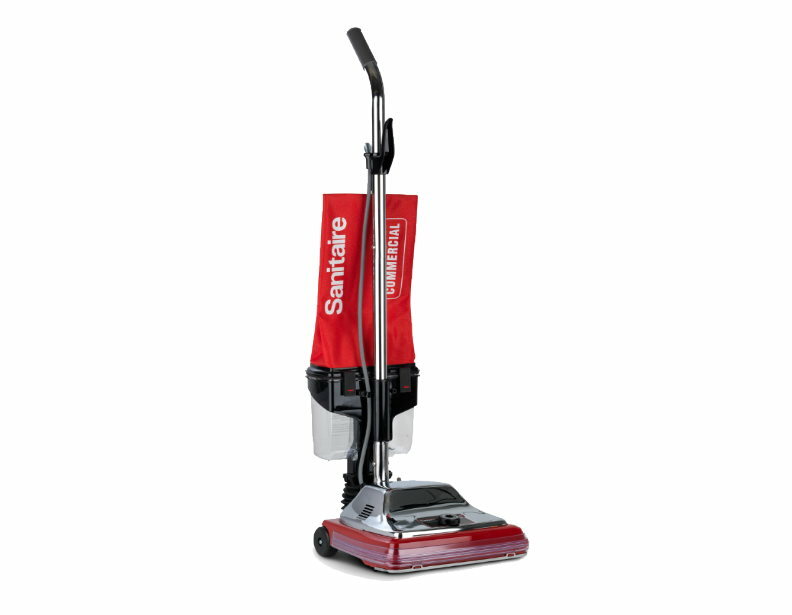 The variety of options make this brand, and this vacuum style one of the most sought after on the market today! 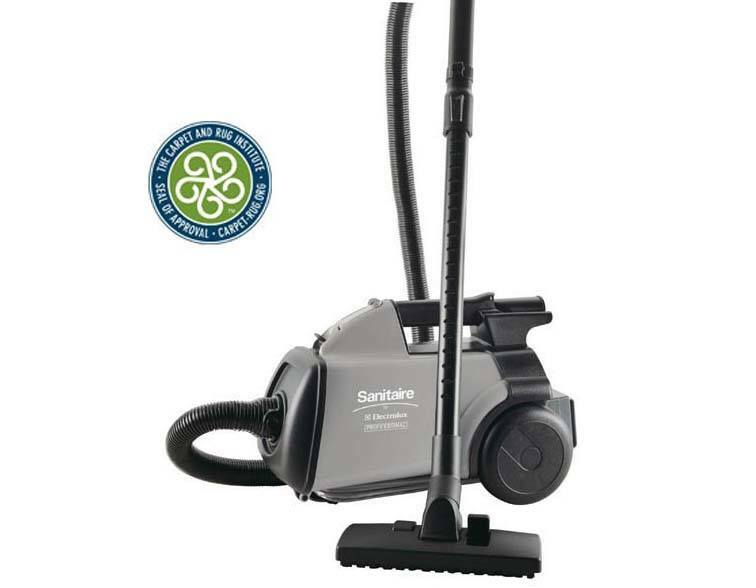 Go green with Electrolux commercial upright vacuum cleaners, select models are CRI Green Label Certified which can save you and your customers money. 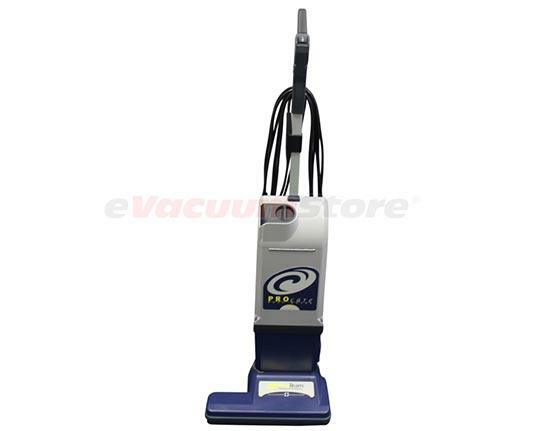 Evacuumstore.com also has Electrolux commercial vacuums with HEPA filtration, which are 99.97% effective at preventing particles 0.3 microns and larger from recirculation back into the air. 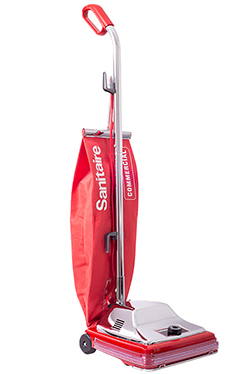 Electrolux continues to lead the industry with its highly effective cleaning equipment, please contact one of our customer service consultants with any questions you may have. 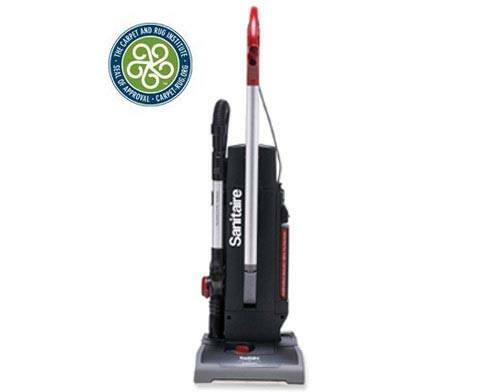 We can be reached by calling 866-972-8227!